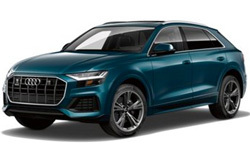 The 2019 Audi Q8 from Audi San Diego in California, serving La Jolla and University City, exudes confidence in every situation. Conquer each adventure in this aggressive SUV that features luxurious comfort and innovative technology. Full LED lighting provides quick illumination to help you travel brilliantly after dark. Go wherever the journey takes you with the 3.0L six-cylinder engine that offers 355 horsepower and 269 lb.-ft. of torque. Further explore your world using the standard Quattro® all-wheel-drive system that enables you to overcome difficult terrain and weather conditions. 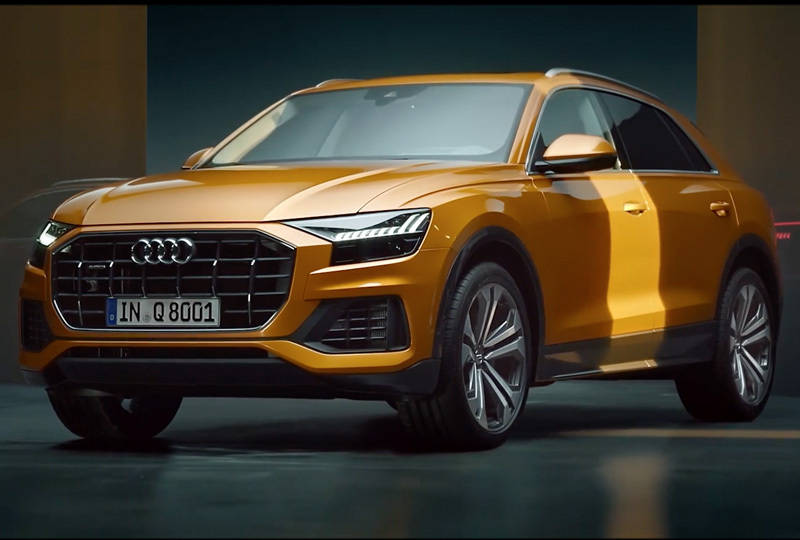 Let the leather-trimmed seats provide you with hugging comfort while the automatic climate system splits the cabin into three zones for precise temperature management. 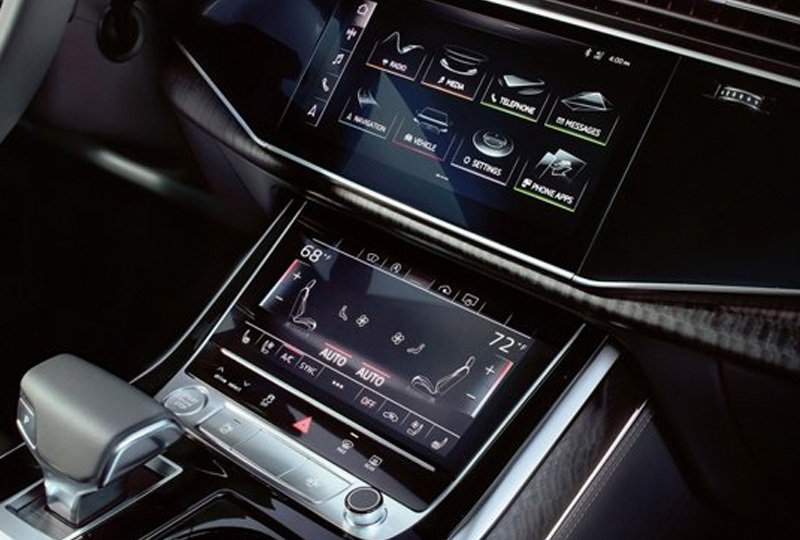 Control every entertainment option with the MMI® Touch Response that adds a 10.1-inch upper screen and an 8.6-inch lower screen for audio on demand. 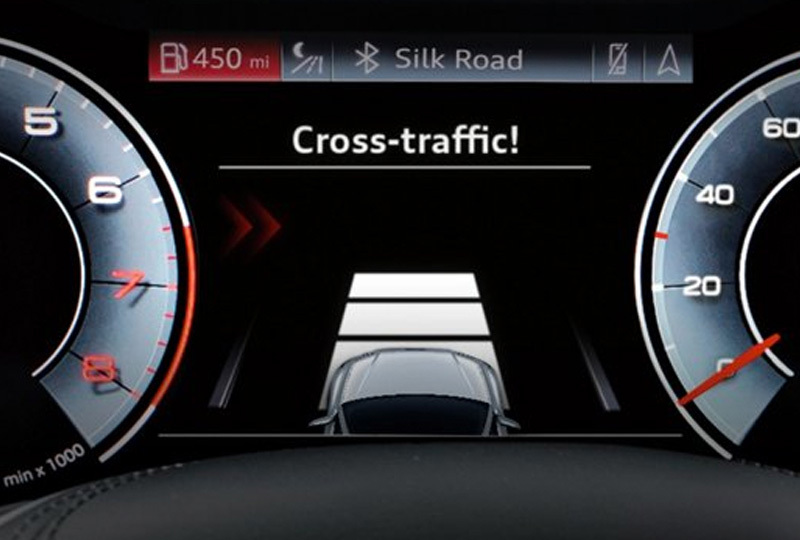 Other incredible features enhance your every day, including the Audi smartphone interface, a universal home remote, and the Audi Virtual Cockpit. 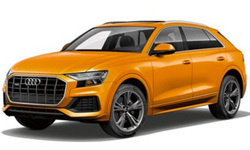 Today is a great day to buy a new 2019 Audi Q8! We have a great new vehicle inventory, so visit our showroom today at 9010 Miramar Road, San Diego, CA. 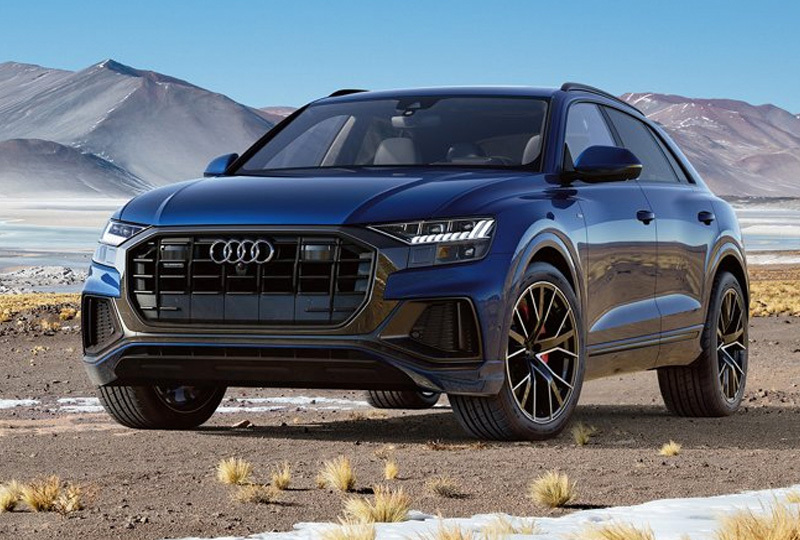 We can't wait to put you in the 2019 Audi Q8 of your dreams!